Two Highly Profitable and Popular Guzman Y Gomez Franchise Businesses Perfectly Located in Prime Newcastle Locations with Opportunity for Growth. This is an incredible opportunity to purchase not one, but two highly profitable Guzman Y Gomez Franchise businesses that are both perfectly located in some of Newcastle’s best trading locations. 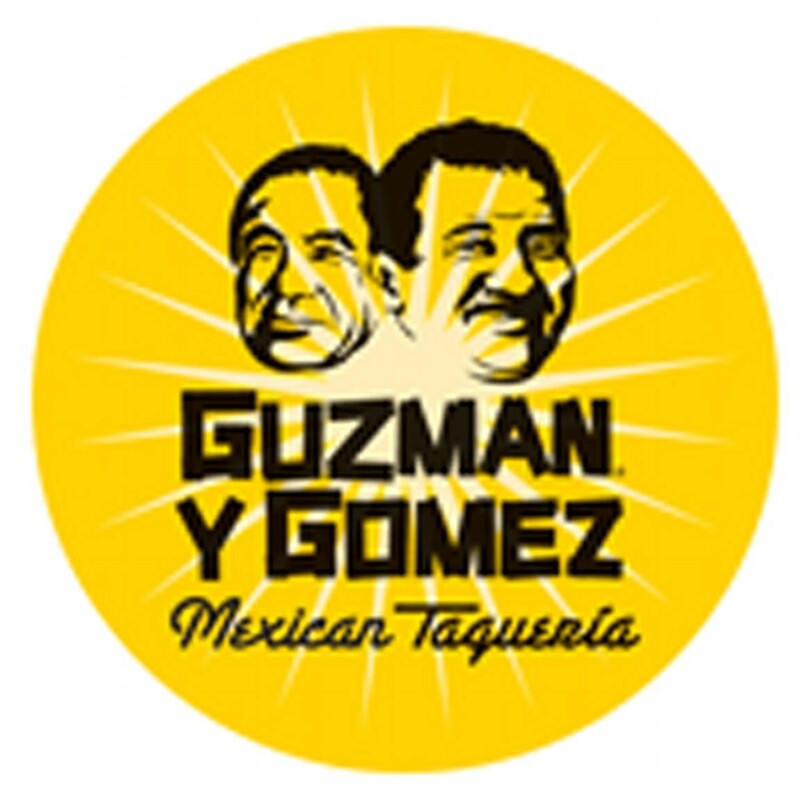 With Guzman Y Gomez now established as one of Australia’s fastest growing franchise brands, this is an opportunity not to be missed! After years of building both businesses into incredibly well managed and profitable businesses, the businesses are ideally positioned for the new owner to take the businesses to the next level and possibly even work with the Franchisor to expand the brand in the broader Central Coast, Lake Macquarie, Newcastle and Hunter regions. Both businesses are currently managed by quality teams, with the current owner providing mostly management oversight to the Managers in place at both locations. Sales have continued to grow, largely due to the brand’s growing popularity and consumer demand, with current sales exceeding $100,000 per week. This business provides a very respectable investment return for an investor or much more for a working owner, with 2018 financials showing an adjusted net profit for an owner at arm’s length circa $900,000. It not only has a great business model, it has two key locations in one of Australia’s fastest growing non-capital cities. 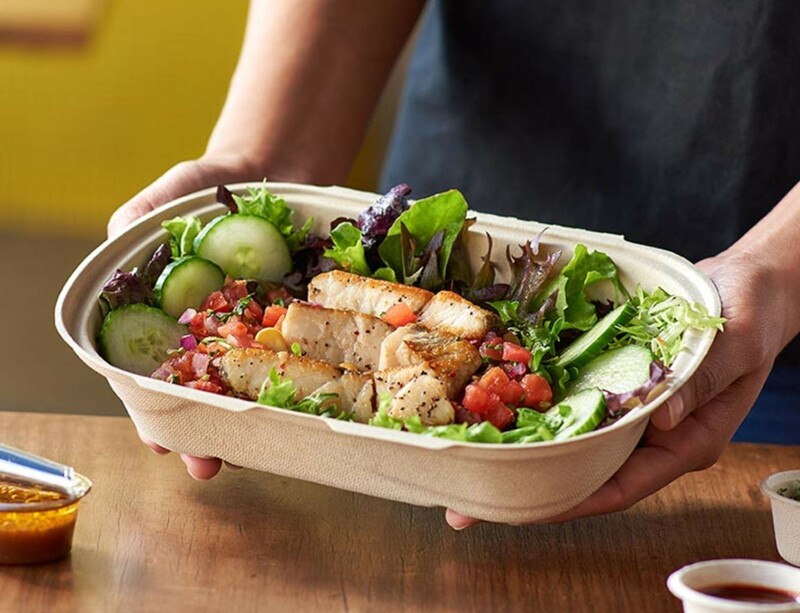 Business continues to grow because of the growing popularity of the brand and consumer’s increasing appetite for tasty convenient Mexican cuisine. Both businesses are perfectly positioned in prime locations with strong leases to give the new owner comfort and the platform for long-term future success. Rent less than 10% of turn over; valuable quality fit outs (circa $400k each), great franchise brand and quality systems. Ideally, the new owner will work with the Franchisor to grow the brand and the business in more locations around the region. It provides a great income and lifestyle with many opportunities to achieve even greater success into the future. So if you’re looking for a strong performing brand, a profitable and proven business operating well under management, then enquire now because this opportunity won’t last long! If you are interested in finding out more about this quality opportunity, please go to www.merchantbrokers.com.au. Alternatively, contact 1300 BROKER or call Ian Jones on 0402 111 500.